Listening to this recording will help you to release any anxiety that may be impacting your mind and body. This session is designed to replace, the ancient “Fight or Flight” responses, with controlled, calm and peaceful thoughts. This 40-minute session is provided as a complimentary service, for the month of June 2018. 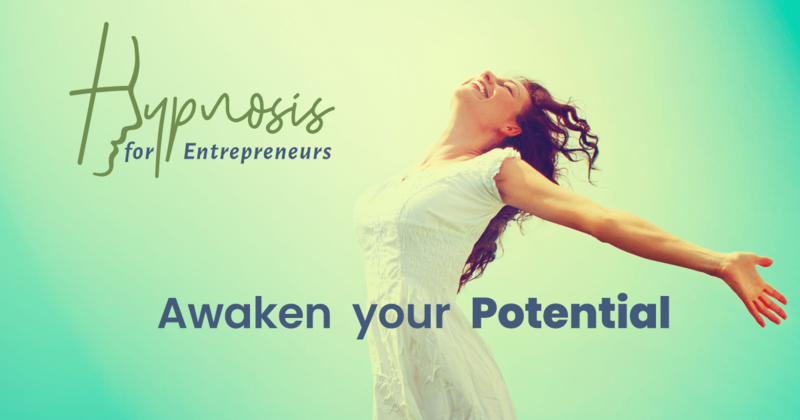 Custom hypnosis sessions can be designed for individuals seeking assistance with issues that may be holding you back from happiness and success. Watch this recording, as frequently as you feel a need, to help overcome feelings of anxiety or negativity. Anxiety Release Hypnosis Session from Allan Curtis on Hypnosis for Entrepreneurs. To receive notifications of other recordings, enter your email address in the pop-up form. While hypnosis has many beneficial effects, hypnosis is not a substitute for appropriate medical attention. Nothing on this page is intended to diagnose, treat, cure, or prevent any disease or illness. Please consult your physician if you are under active doctor’s care for anxiety or related disorders. When listening to any hypnosis recordings, always choose an environment that is quiet and safe where you will not be disturbed for the duration of the recording. Allan D. Curtis is a Certified Professional Hypnotist, not a licensed physician nor licensed mental health professional nor a psychologist. Allan D. Curtis does not offer to provide any form of health care or psychotherapy, the services rendered are non-therapeutic hypnotism, which stimulates positive thinking. The services are not a form of medical, behavioral or mental health care. Despite extensive research to the contrary, the law in some jurisdictions requires a statement indicating no health benefit claims are made for these services.